“As a long standing customer, I would recommend Surplus Stock Worldwide to any business looking to reduce costs and build profit potential..."
"Surplus Stock Worldwide has been instrumental in assisting us decrease our dead parts stock and increase sales in an economical and professional way. Strongly recommended." 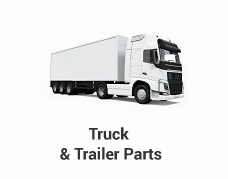 We work with a global network of franchised dealers and distributors from various industries who want to sell you their quality parts at competitive prices. 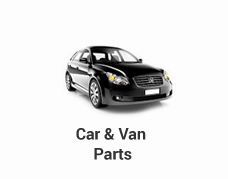 We provide you with the contact information enabling you to purchase genuine parts directly from sellers. So, no middle man and no commission fees. Register for free to find the parts you need! 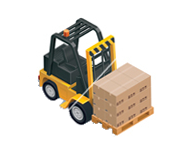 Surplus Stock Worldwide is an easy to navigate site which allows you to find parts efficiently, quickly and at no cost. All sellers are registered companies, most of whom are franchised as dealers by international manufacturers. So you know you are purchasing quality parts from trusted businesses who meet the highest standards. Can't find a part? Create a Wish List of parts you are looking for and we will notify you when available or we will even find them for you! As a Buyer, we provide you with your very own dashboard so you can keep track of your search history, your seller contacts and your parts Wish Lists. Last time I bought through Surplus Stock Worldwide (a diesel lift pump) it saved me more than 50% on the price quoted by my local John Deere dealership. Awesome work guys! 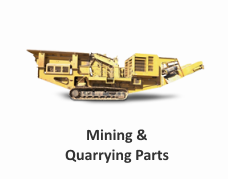 On behalf of Stalbridge quarries Ltd, I recently used Surplus Stock Worldwide for the first time. I needed a JCB part and was finding it difficult to track down. Surplus Stock provided information on three companies that might sell it and indeed one did. I purchased the part direct from the seller and had it delivered next day. Thank you for your support and knowledge. When I searched Google for the part I was looking for, the first result which popped up was from Surplus Stock Worldwide. 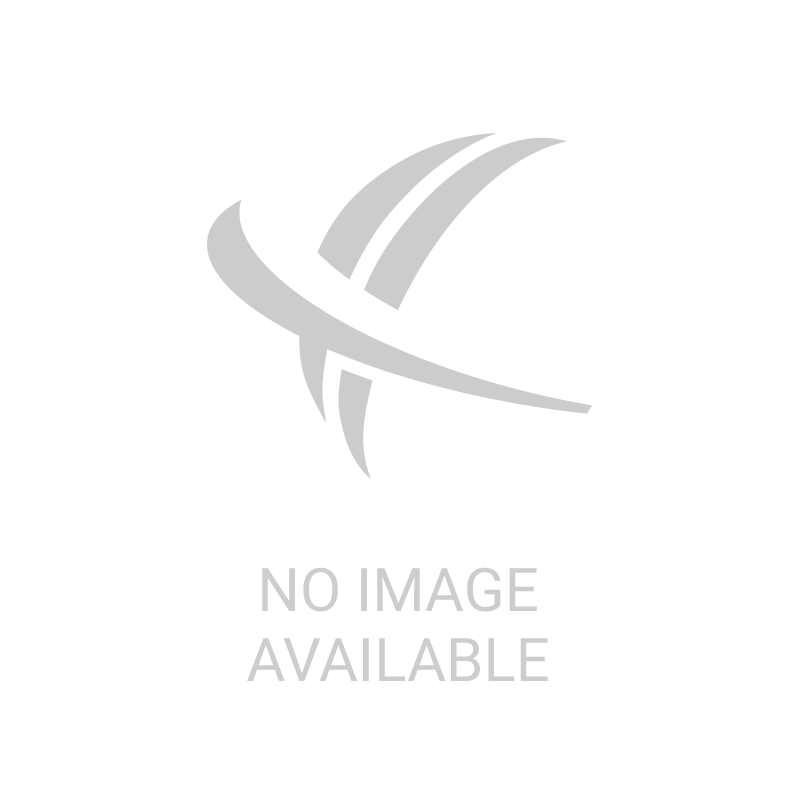 I did not expect the service to be so easy to use and helpful but it is fantastic. 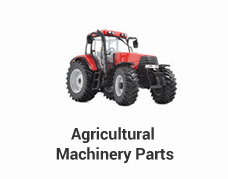 I like that they give you an account to keep track of the parts you are looking for. 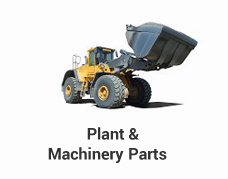 Finally, a website where I can find all parts in one place. Do you have parts to sell? Discover how you can sell your parts to buyers located all over the world, reducing your surplus and generating cash. Register for Free, find the parts you are looking for and buy direct from reputable, franchised dealers across the world. We will bring you updates on features available to Sellers and Buyers on Surplus Stock Worldwide.